Intense pulsed light (IPL) is a popular and safe technology used for permanent hair reduction. Our senior therapist, Lorraine is highly qualified and experienced in IPL treatments, and we are delighted to offer this fantastic service to our clients. Both male and female clients have benefitted from this treatment very successfully. 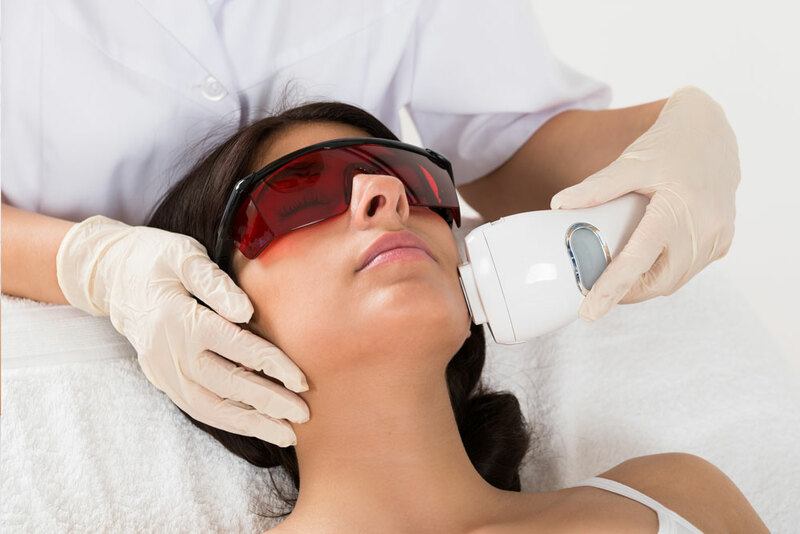 What is IPL laser used for? IPL hair removal is rapidly becoming recognised as the treatment of choice for removing unwanted hair while eliminating ingrowing hair problems. Clients realise that for effective permanent hair reduction IPL offers rapid, pain-free, long term results. IPL can be used in all areas of hair growth, excluding eyebrows. We recommend a series of 6 -10 treatments, usually one every four weeks.